There is always something exciting happening at Hard Rock Cafe Glasgow! From local live music to special offers, our Event Calendar is a great way to get the insider scoop and first look at upcoming happenings. 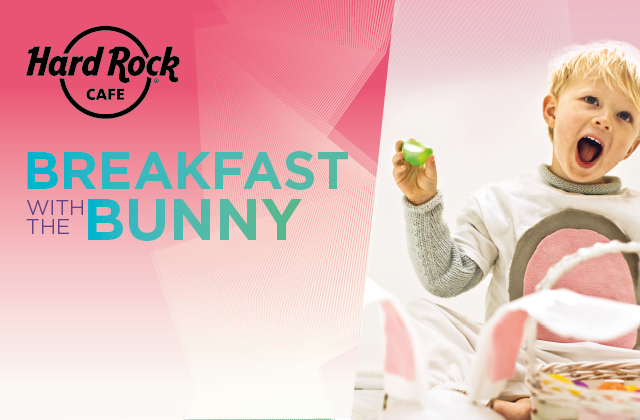 Hop on over for Breakfast with the Bunny this Easter Weekend where Hard Rock Cafe Glasgow are hosting a fun filled morning for all the family! Spring is in the air... and in your glass at Hard Rock Cafe! Pop in and enjoy one of our limited time spring cocktails. Available 7 Days a week! 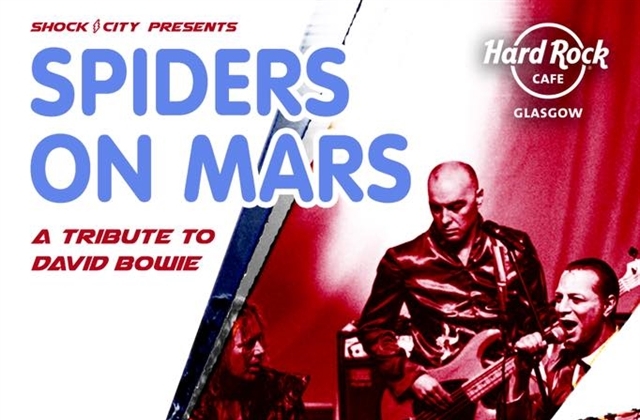 Spiders on Mars are the UKs best David Bowie tribute band. 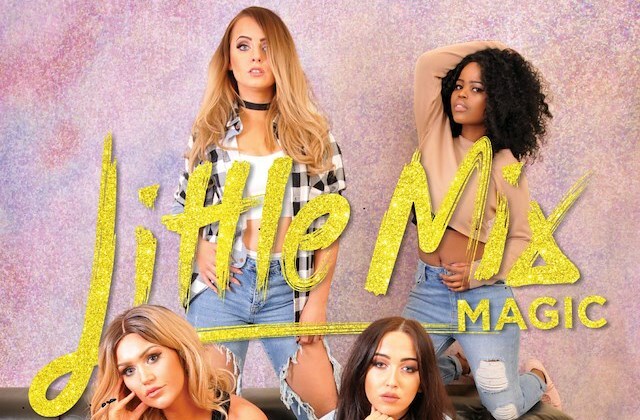 Join us for Hard Rock Cafe Glasgow’s first ever Drag & Burlesque show! Hosted by our very own Miss Ponn!